go to your bed at night and enjoy a snore free sleep. 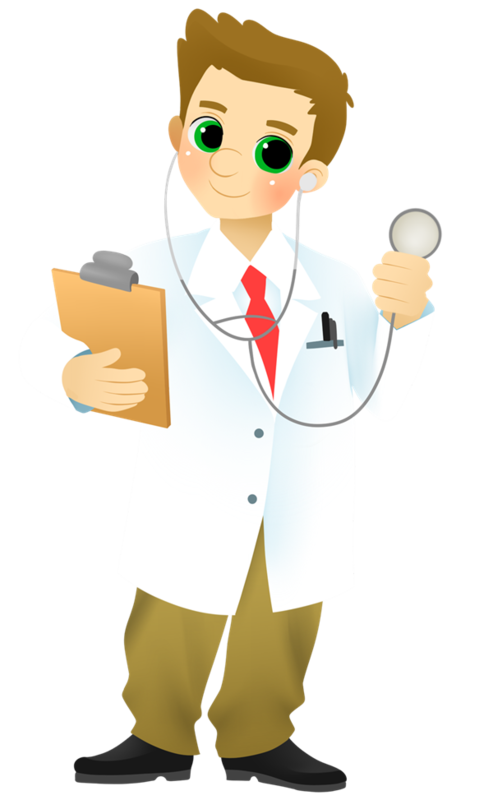 Sleeping Apnea is a highly dangerous symptom where a person cannot breathe with mouth instead in sleep because he/she is unconscious rather repeats gasping right before drawing on. Each of these devices works in their own unique way to combat the perils of nasal snoring. Each device works to open-up the nasal airway and improve airflow. 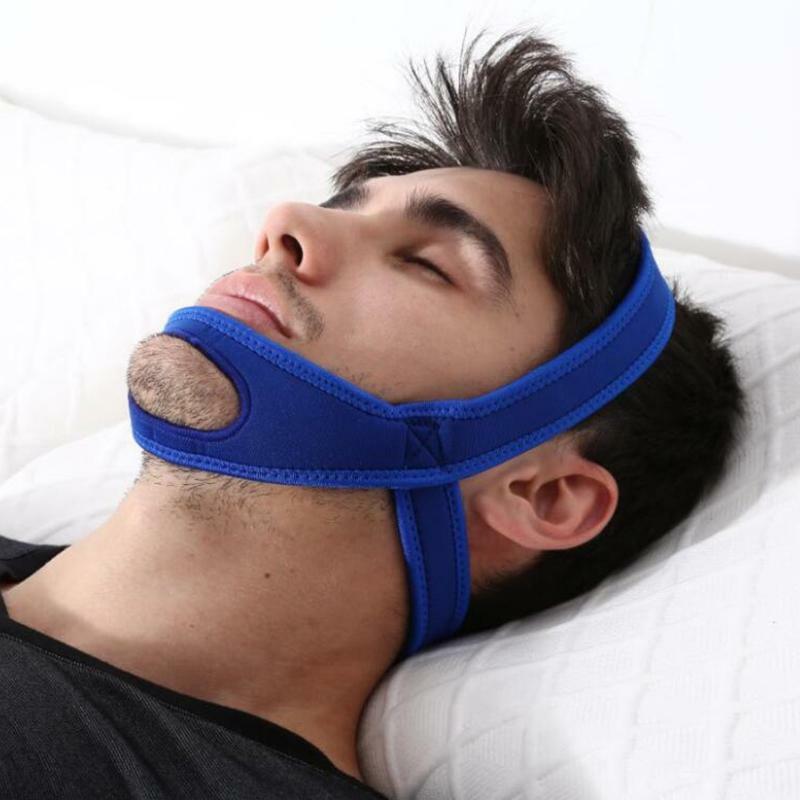 Proper airflow prevents the vibration of the soft palate, which allows you to breathe easily and eliminate snoring without discomfort to the user. Each device can either be used singularly or in combination. when you go to your bed at night. and enjoy a snore free sleep or near snore free sleep. 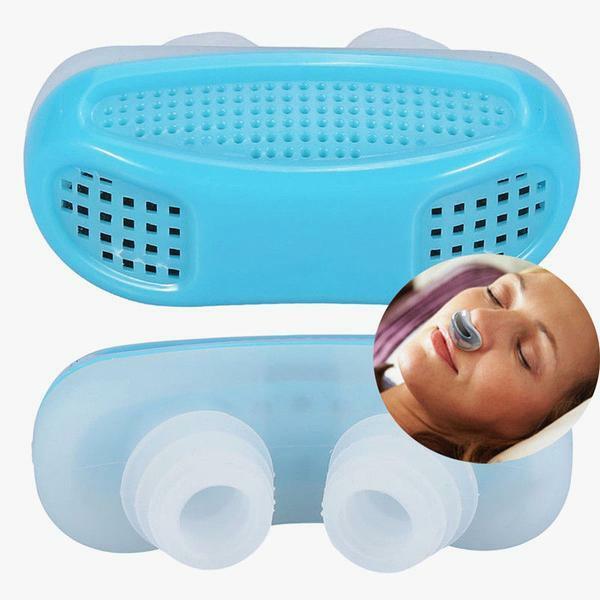 Use one of these devices at night before going to bed and enjoy a snore free night.